1src Forums - PalmGear merged with PocketGear -- new and improved?? 嗯，現在打 Palmgear 的舊網址看到的已經是 PocketGear 的網頁了。在這個頁面下，你可以同時看到 Palm 和 PPC 的軟體，不過，我怎麼覺得看到的都是 for PPC? 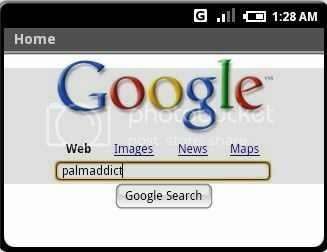 PalmAddicts: Is there a virtual Palm in your Future? Event Launcher v2.2 freeware for Palm treo phone and pda, PalmOS free downloads. 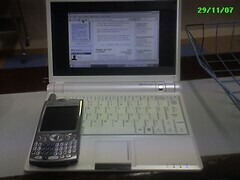 看到 chengliliu 在 PIL 分享的新聞... ACCESS 釋出Palm OS VM(Beta)給Nokia系列的手機N810, N800, N770. 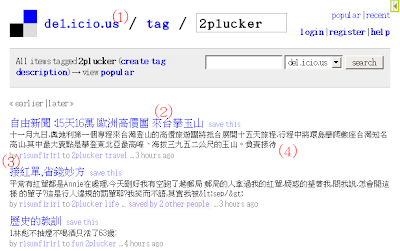 -Fixed errors that I made from resolving other errors I made. Data in memory was being unloaded twice when a delayed keypress wasn't used. Fixed. -Plugged in several fail-safes should an error occur, plus so I can more easily diagnose errors from bug reports. -Updated the DA's, they now work with Petit Launch and MyKbd/MySkin. -Now plays nice with Accessorizer created DA's. PalmAddicts: PalmGear.com is joining PocketGear.com! - D-Pod now accepts an incoming pattern from ranDRUM. 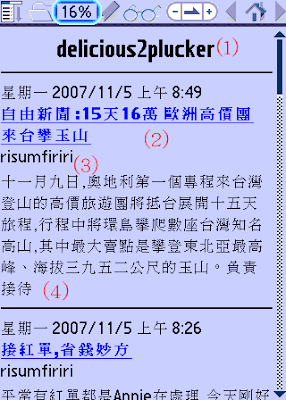 D-Pod v1.3 freeware for Palm treo phone and pda, PalmOS free downloads.